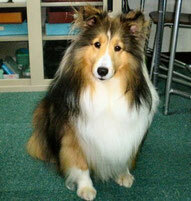 We had a strong wind from morning till afternoon on Sunday today, March 30th. All the buds were still so hard that I was happy not to see scattering of the flowers. 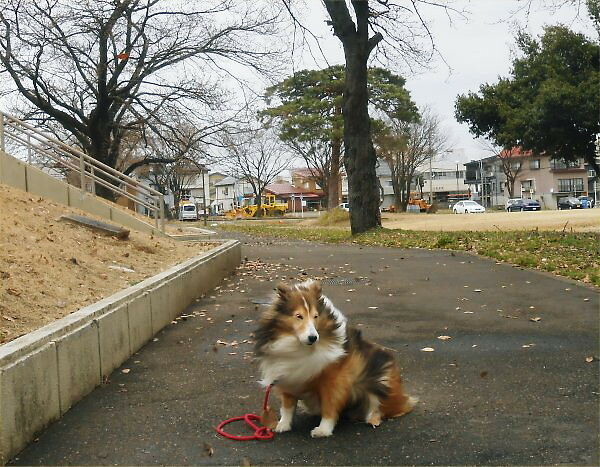 Erie was scared of such strong wind. The flowers beside a window of LL Shihoya Arai School *are starting in bloom, which is the 2nd time. 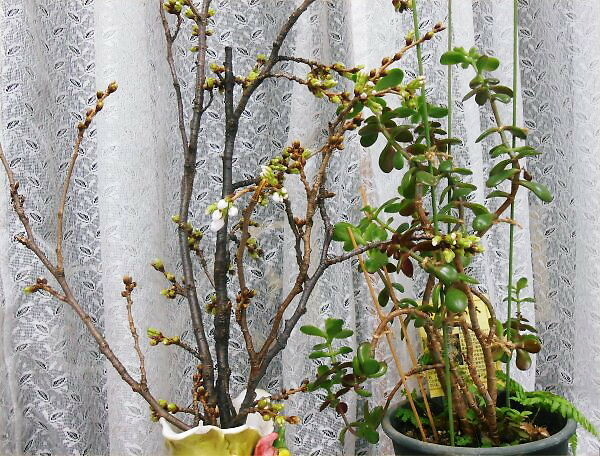 They say, “Cherry blossoms quickly fall in a few days or so.” I prefer this childhood stage of flowering to full-blooming. This LL Shihoya News is going to be handed in to each LL student from Monday, April 7th. You can read it in advance. 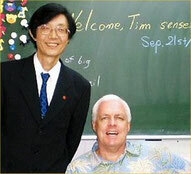 The following is the translation of a part of my greeting on page A. 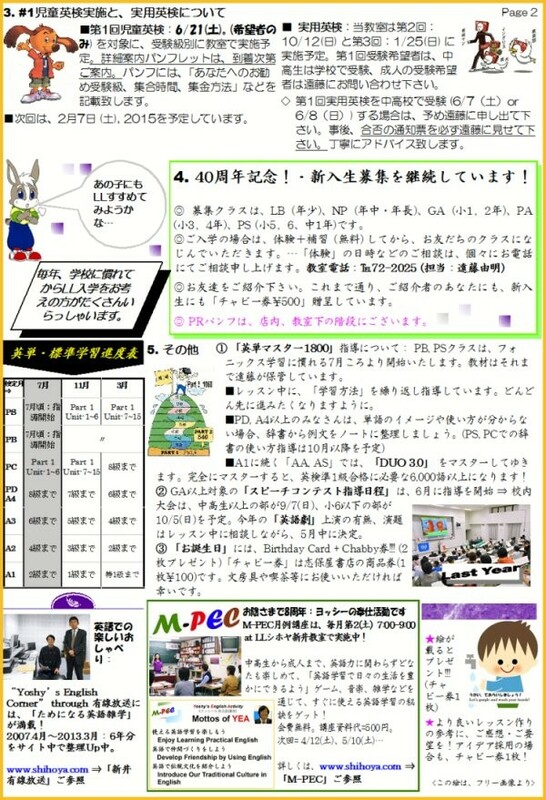 ■ ご継続、ご入学いただき、ありがとうございます｡40年目の2014年度も当教室へのご信頼に応えられるように、I will do my best!!! 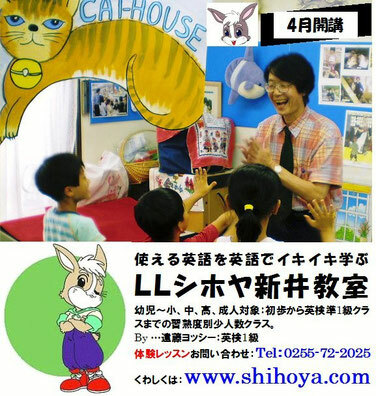 Thank you very much for your continuing and entering LL Shihoya Arai School! I will do my best so that I could respond to your confidence of my running of LL Shihoya Arai School as possible as I can. 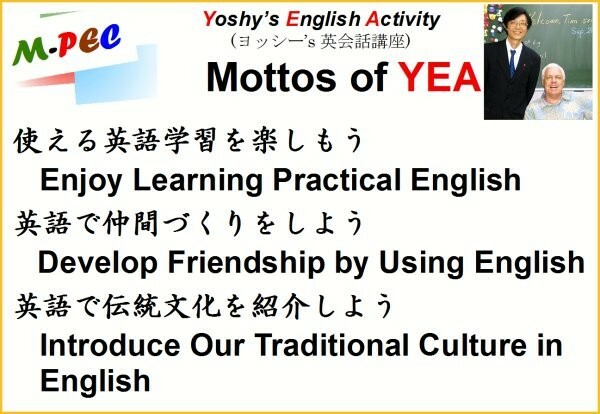 Yoshy has continuing keeping the motto of “Yoshy will keep cultivating my students’ guts by teaching useful English” since the school year of 1975. Your regular LL graduates are also encouraging you. 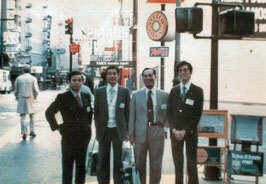 They were learning until the end of their high school and all of them are active in their lives. 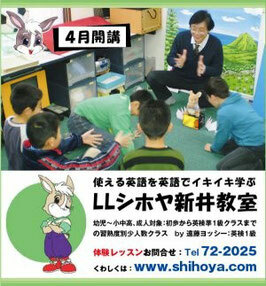 To *bring LL-idea into shape, LL Shihoya Arai School has been standing in the place that “LL future-adults should learn practical English as a tool of communication not as only learning one of school subjects.” Yoshy want them to learn how to make good friends with their future foreign friends. 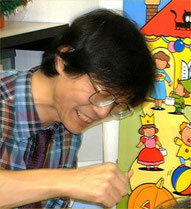 – I am trying to bring them up to be able to tell “his/her own thoughts in English” by using English.